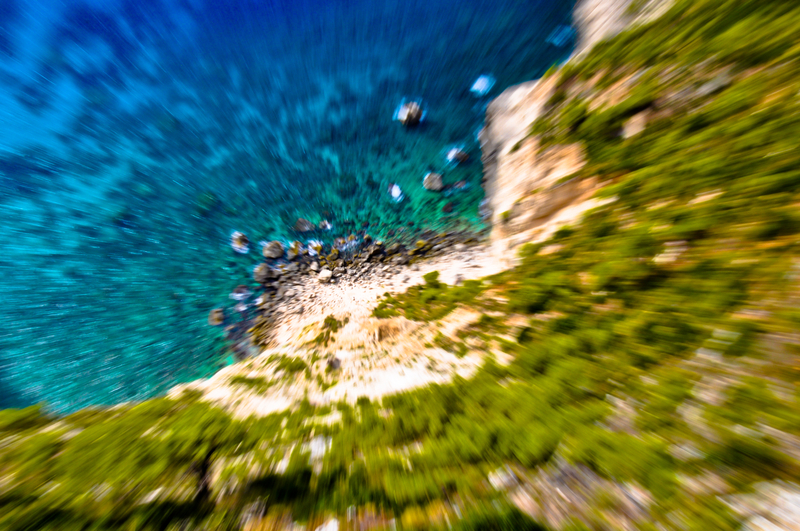 When you have vertigo, your brain gets confused. You know you’re standing still, but you may suddenly feel as though you’re spinning, or that the world is spinning around you. Vertigo may be accompanied by nausea, vomiting, sweating, fatigue, or a headache. 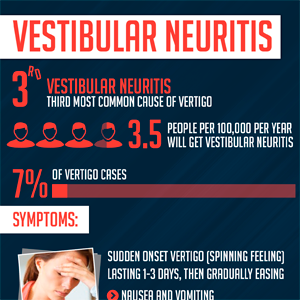 There are a number of causes of vertigo, most of which originate in the nervous system. 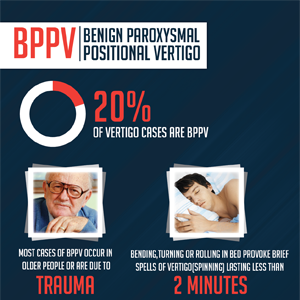 Problems with the peripheral nervous system, including benign paroxysmal positional vertigo, Meniere’s disease, labyrinthitis, and acute vestibular neuronitis. Symptoms of certain conditions, including diabetes, high triglycerides, hypoglycemia, hypothyroidism, high or low blood pressure, and food allergies and sensitivities. For many years there has been an air of confusion around the after effects of concussion, and indeed a debate on whether there were any lingering effects at all. Many studies have attempted to answer this question, and to what degree, however a recent study has shed some important and interesting light on the debate, and has opened the door to more targeted treatment for patients suffering from depression and anxiety following a traumatic brain injury. These results could also yield fantastic opportunities to further understand the complex nature of these very common conditions. 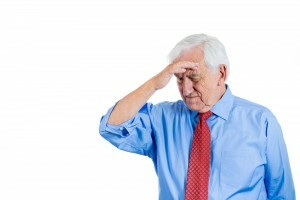 For anyone who sustains this type of injury and undergoes concussion treatment, there is always the concern that additional side effects will occur further down the road, however it seems that sustaining a traumatic brain injury, or concussion, could actually cause depression or anxiety symptoms at a later date. 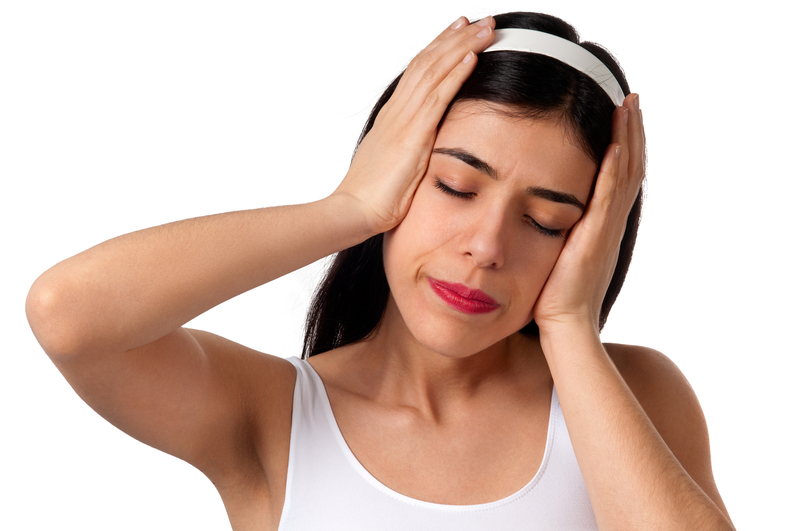 Meniere’s Disease is a common cause of vertigo and dizziness. We often see this condition in our practice and research suggests that it can often be helped with the vestibular rehabilitation therapies. You are welcome to use this infographic on your site, provided you follow the directions below. 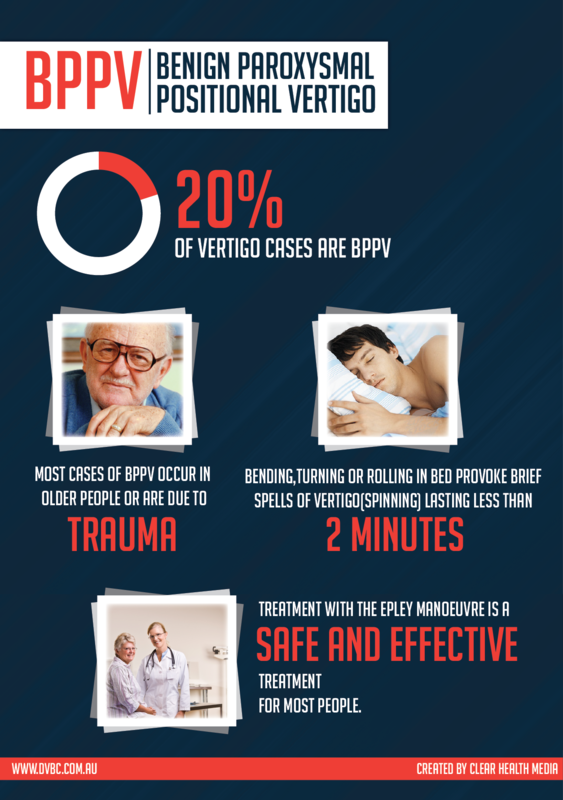 BPPV is a common cause of vertigo and is one of the main types of vertigo we see in our clinic. 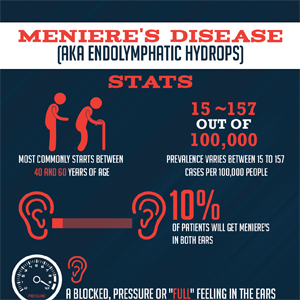 We created this infographic to shed light on this debilitating condition. You can use this infographic on your site if you follow the instructions below. Use This Image Free on Your Site! You can use this infographic on your website, however, the license we grant to you requires that you properly and correctly attribute the work to us with a link back to our website by using the following embed code.